NOTE: Living Waters Community Transformation, Inc., runs Abundant Life and Living Water primary schools in Akot, South Sudan, a place currently suffering from local clan violence. 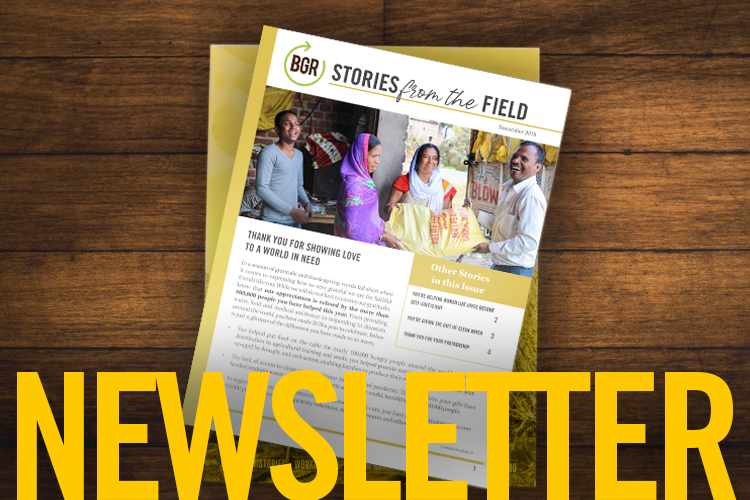 As a partner organization, Baptist Global Response funds a school lunch program for these two facilities and provides students with much-needed nutrition. The following is a letter from one of those children. It has been edited for grammar and clarity. My name is Elijah Mager Magok. I am a student at Abundant Life Primary School in Akot, South Sudan. I am 15 years old. My heart is filled with happiness. 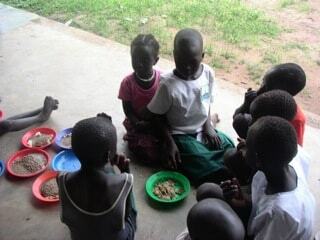 I want to thank our dear donors, who bought us food. This food helped us a lot. As you may know, there is fighting throughout South Sudan—especially in the Lakes State—where tribal conflicts have become a “cancer.” It is hard for our people to cultivate their fields and maintain food security because of insecurity threats. As a result, many families produce little or no food at all. This makes it hard for many people to send their children to school because parents worry their children may collapse on the way to school or on the way back home due to hunger and no one will help him or her. This has increased the illiteracy rate in our country. Our payam [district], Akot, is among the payams affected by tribal conflicts, but many children are going to Abundant Life and Living Water primary schools because these two schools have food. Our parents are not worried now of any other problem related to food. I am very glad to say “thank you” to “Mama” Ann Rao [who runs these schools] and to the donors for this help. I promise you that we will work hard to reduce the high illiteracy rate in our area, and I hope we will do it. Our deputy head teacher, named Thon Bec Ater, used to say, “With small means, it is possible to accomplish great things.” He gave us the example of our Lord Jesus Christ, who used 12 apostles. I hope we, with your help, can work hard together and construct a nation that is humane toward all citizens and where all will be able to give and to receive without one group making progress at the expense of another. With help, we will all work for peace and understanding. These are our dreams! Your help is a great example of charitable work for us, and we will imitate it. May God Almighty bless you abundantly.